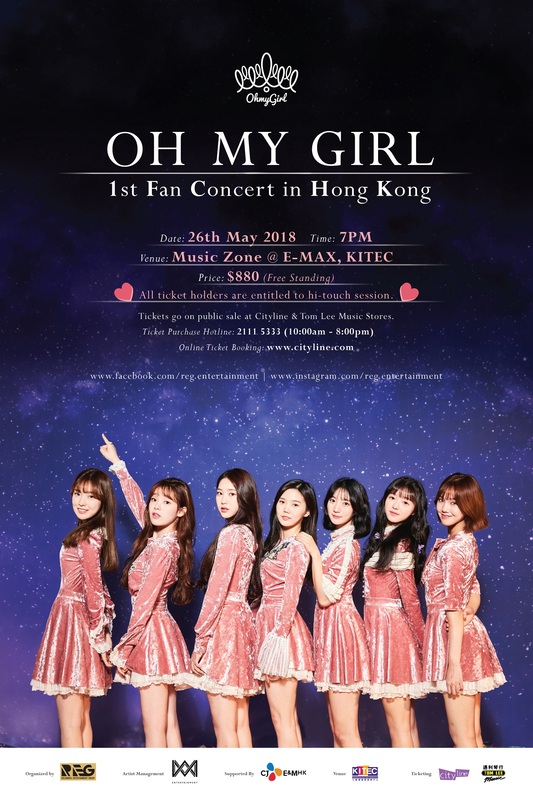 Hong Kong, 2018 – OH MY GIRL, the sister group of label-mate group B1A4, is excited to bring their first fan concert to Hong Kong. Rolemodel Entertainment Group (REG) has just announced that <OH MY GIRL 1st Fan Concert in Hong Kong> will be held on 26 May 2018 (Saturday) at Kowloon Bay International Trade & Exhibition Center, Music Zone @ E-Max. Tickets are priced at HK$880 and will go on public sale starting on 27 March 2018 (Tuesday) onwards via Cityline and Tom Lee Music Stores. All ticket holders are entitled to join the Hi-touch session with OH MY GIRL. 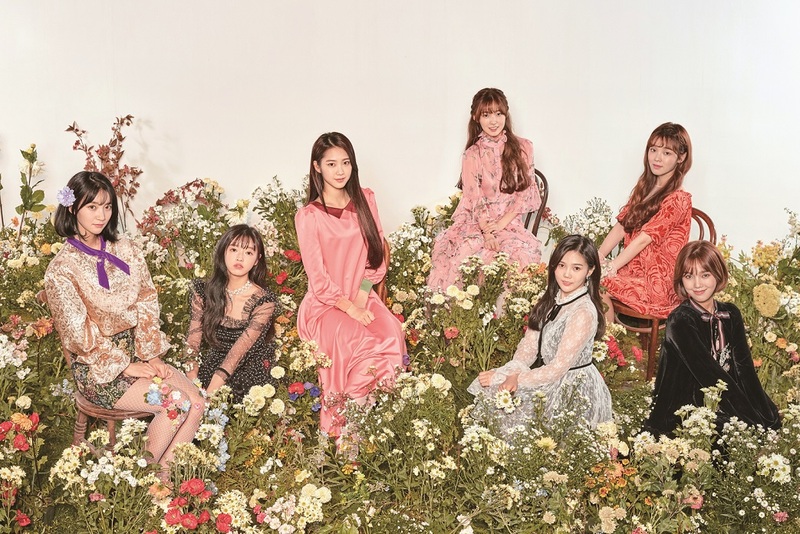 OH MY GIRL has previously held 6 concerts in Seoul from 22 January to 26 February 2018. All 3,000 tickets were rapidly sold out within 2 minutes after they went on sale. <OH MY GIRL 1st Fan Concert in Hong Kong> is absolutely something that fans should not miss. Tickets will go on public sale from 10am February 27 March 2018 (Tuesday) at Cityline & Tom Lee Music Stores.